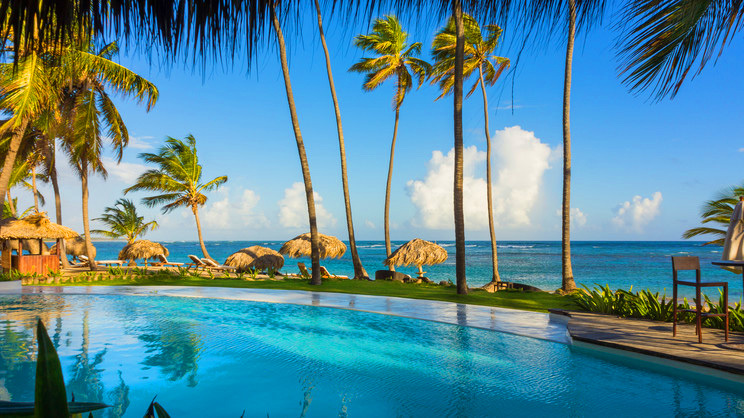 Immerse yourself in blissful Caribbean-style luxury at Zoetry Agua Punta Cana. 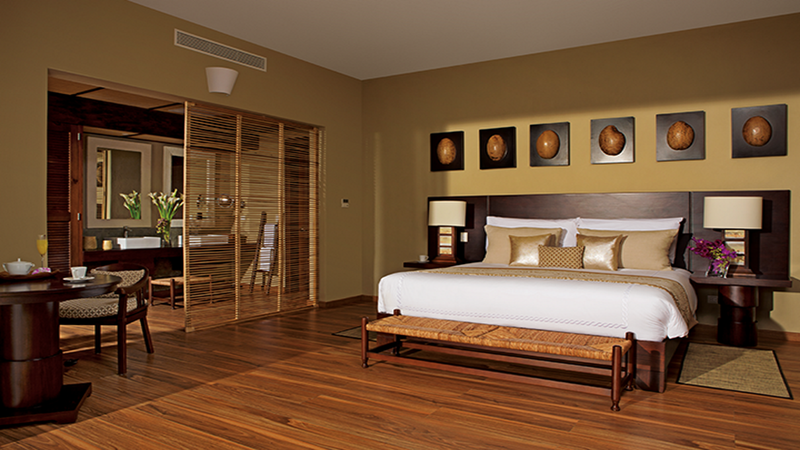 This lavish boutique resort offers an indulgent all-inclusive experience in a stunning beachfront setting. Enjoy intimate meals on the seafront, sip cocktails by the pool or go snorkelling in the crystal-clear sea. With a friendly vibe, and a super selection of rum-related freebies, this heavenly resort is sure to leave you feeling relaxed in no time. 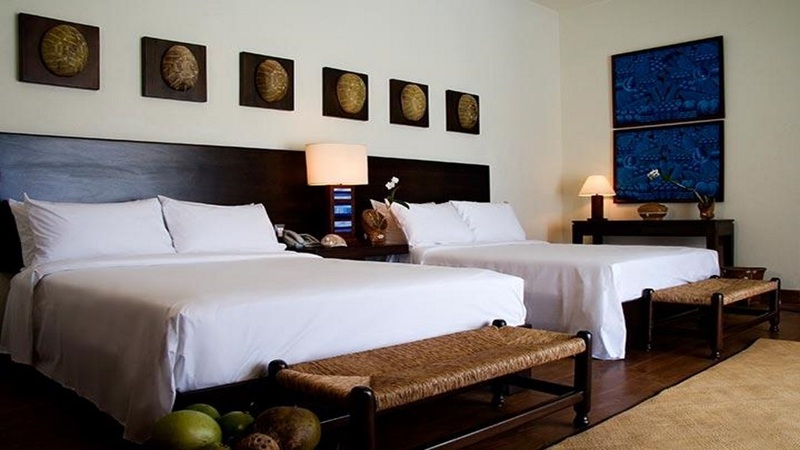 Zoetry Agua Punta Cana is located on a beautiful beach. This resort has numerous bars, restaurants and activities to enjoy onsite. Guests can also enjoy the dine-around option at several resorts nearby, and the concierge will organise tours and golf in the area on request. Punta Cana International Airport is approximately 47km away from Zoetry Agua Punta Cana.